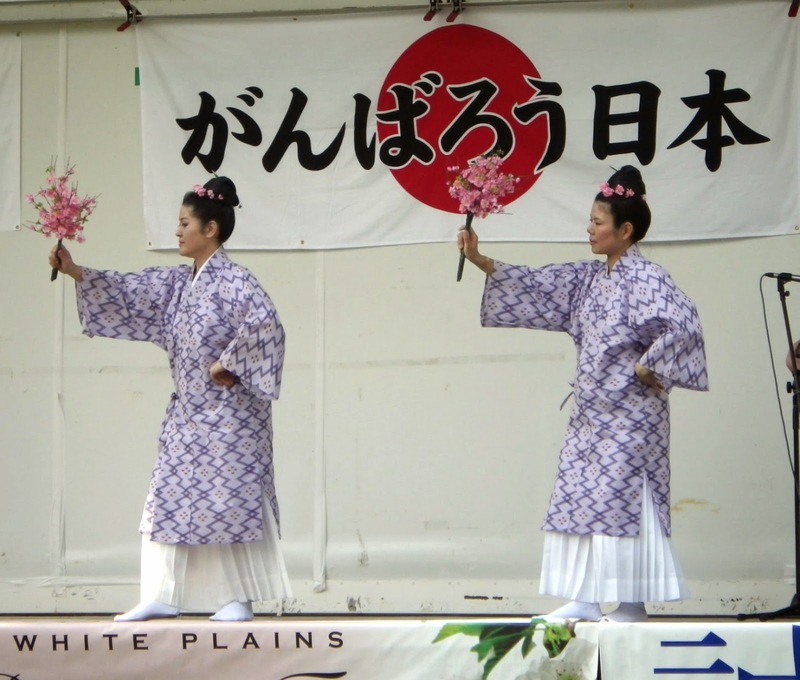 who can learn dances and join the Cherry Festival 2015! We will start in January and go through April 2015. 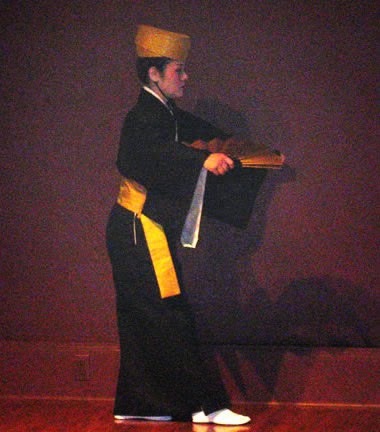 Dancers must join lessons two-hour sessions twice a month. 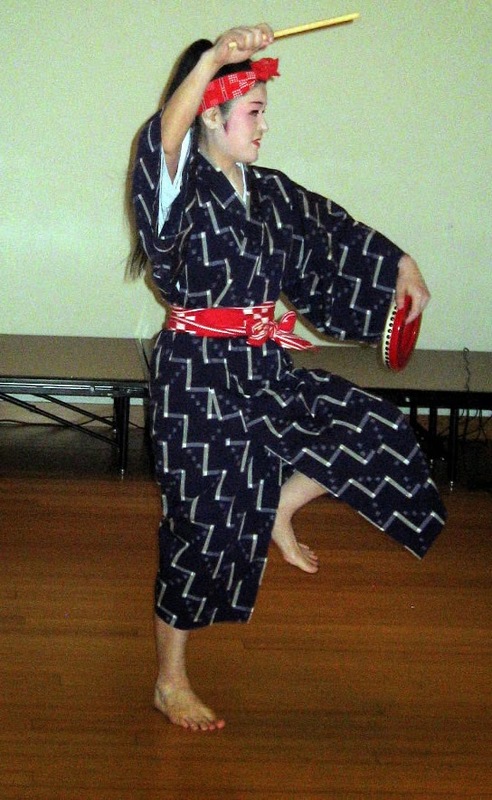 Modern genre Okinawan dancing with hand-held small drum called "Pa-ran-ku"
which is choreographed in the form of Okinawan Karate. 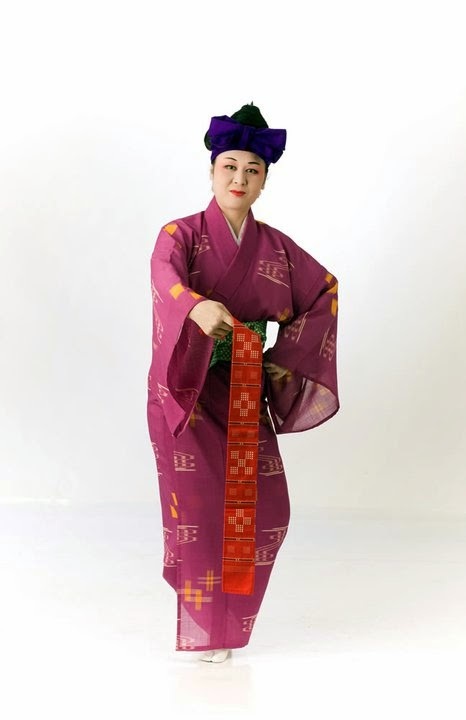 Let's dance together at the Cherry Blossom festivals next year!! 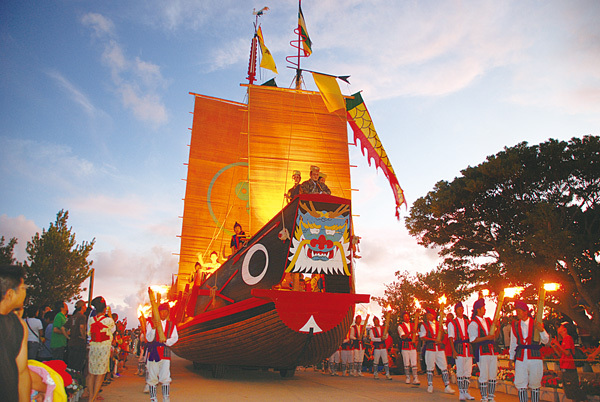 The Yomitan Festival features a wide variety of stage entertainment, such as traditional dance performances, bojutsu shows, lion dances, original plays and a classical Ryukyu music concert performed by some 300 lovers of traditional music from around the village. 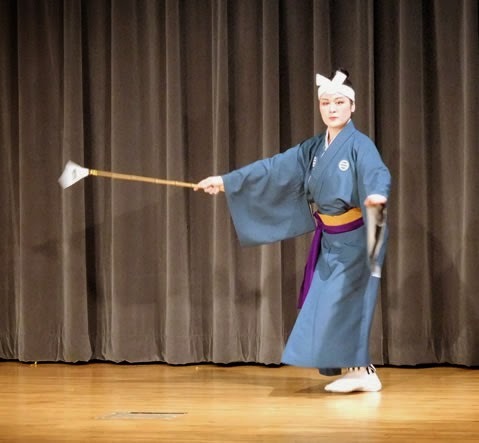 The concert is one of the main highlights of the festival and is held to honor Akainko, a legendary character who is said to be the father of sanshin music. 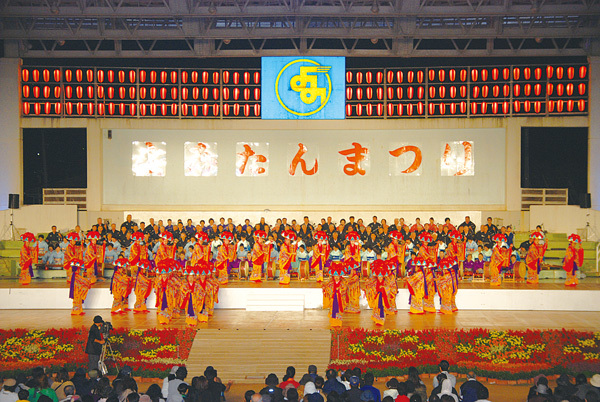 The festival finale is marked by the appearance of an enormous replica of the Shinkosen hand-crafted by villagers. 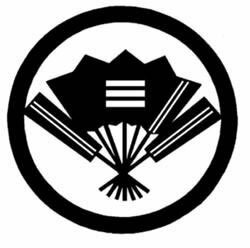 The Shinkosen was a vessel that sailed from the Ryukyu Kingdom to China in order to pay tribute to the Chinese emperor. 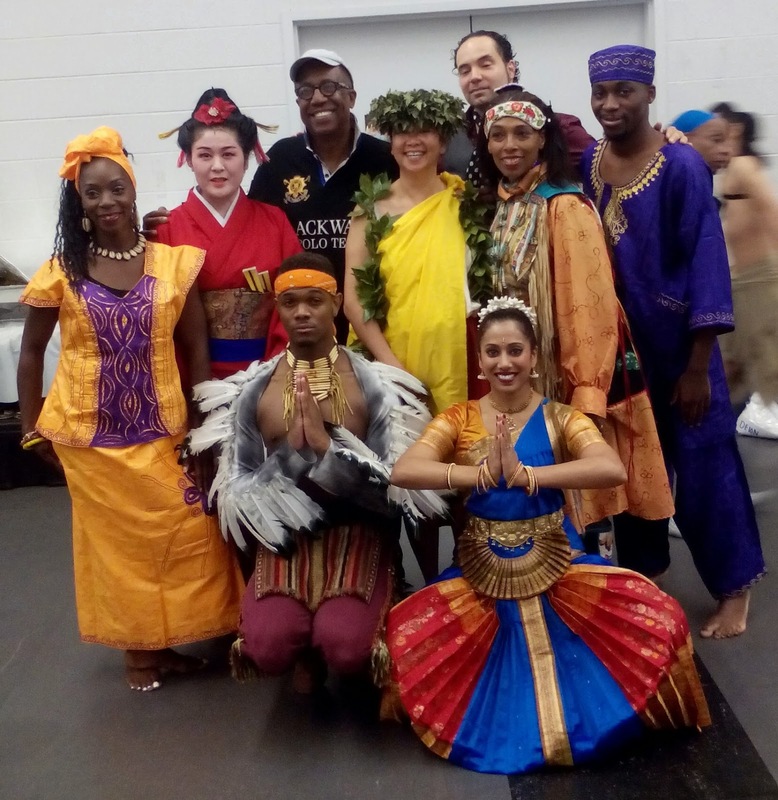 To celebrate its 40th anniversary, this year’s Yomitan Festival will run for three days with a special pre-festival evening of music held on Friday, Oct. 24. Times: Oct. 24: 16:00; Oct. 25: 14:00-21:00; Oct. 26: 10:00-21:00 *Subject to change. 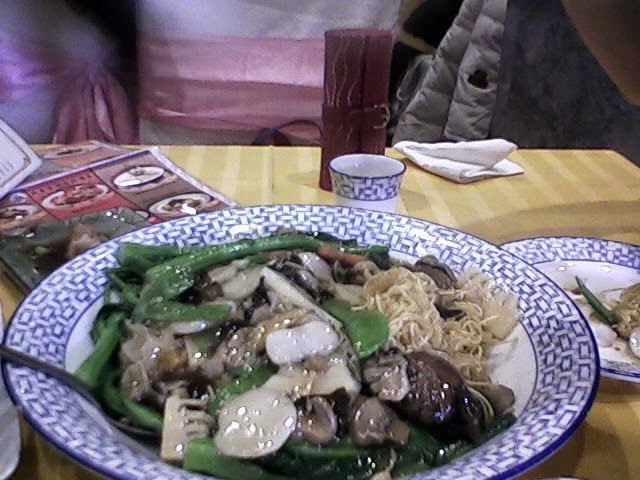 We went to Lake Pavilion Chinese restaurant in Flushing for lunch. 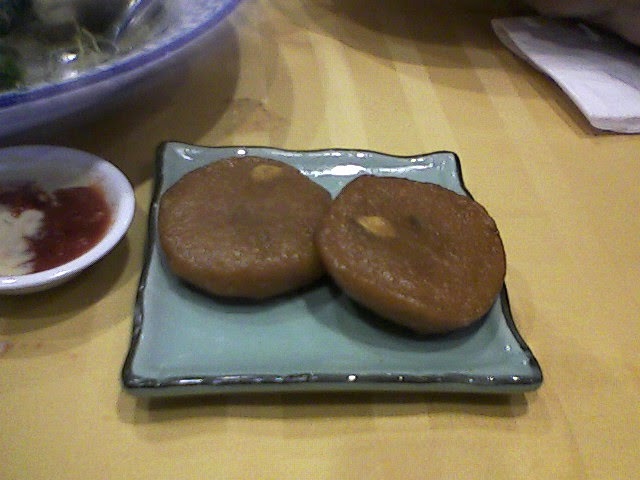 with several hundreds people eating there. 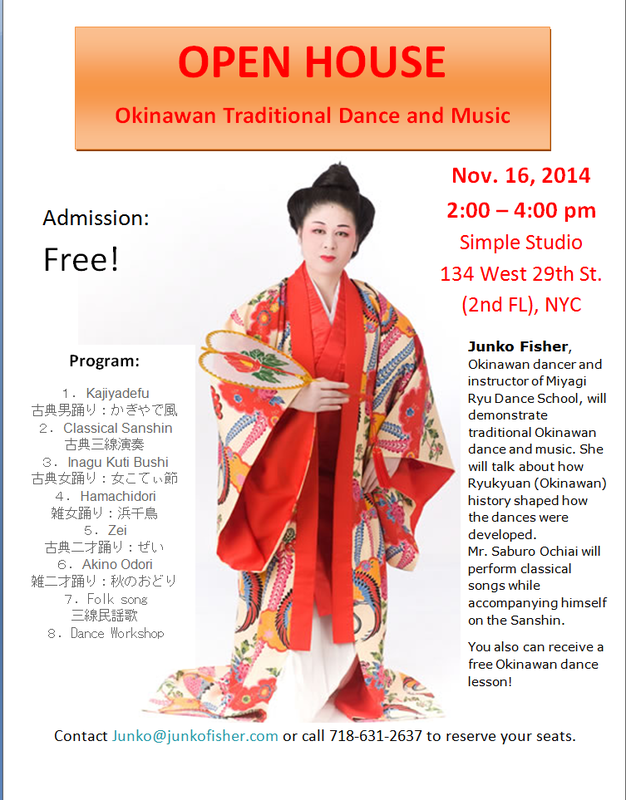 I will be performing the Sanshin and sing Okinawan songs at Queens Library tonight. The night of poets, writers and musician's gathering! I am going to see the NY Mixed Chorus Annual Recital this afternoon!